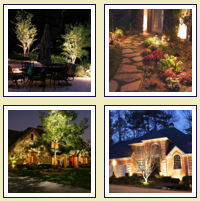 Pay Online @ Baseline Landscapes LLC. Baseline Landscapes is now able to accept payment for services via our own Merchant Services account. No login is required. Thank you for choosing Baseline Landscapes.